The signal troops of the Western Military District have received five newest Nebo-U radars. 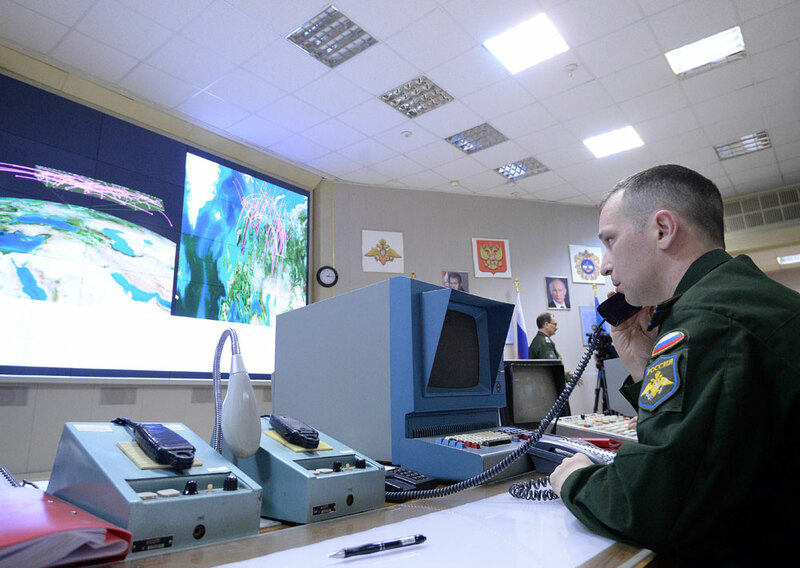 The Aviation and Air Defense Command of the Western Military District (ZVO) has deployed five Nebo-U (U stands for Upgraded) radars that can detect aerial targets like combat aircraft and cruise missiles at distances up to 600 km (375 miles), the head of the districts' press department, Colonel Igor Muginov told journalists. "The signal troops of the Western Military District have received five newest Nebo-U radars. The radars will be deployed to several north-western districts of the Russian Federation," the officer said. The station can define the state affiliation of aerial vehicles and the location of active jammers. The Nebo-U radar was designed by the Nizhny Novgorod Research Institute of Radio Engineering (NNIIRT, a subsidiary of the Almaz-Antey Concern).